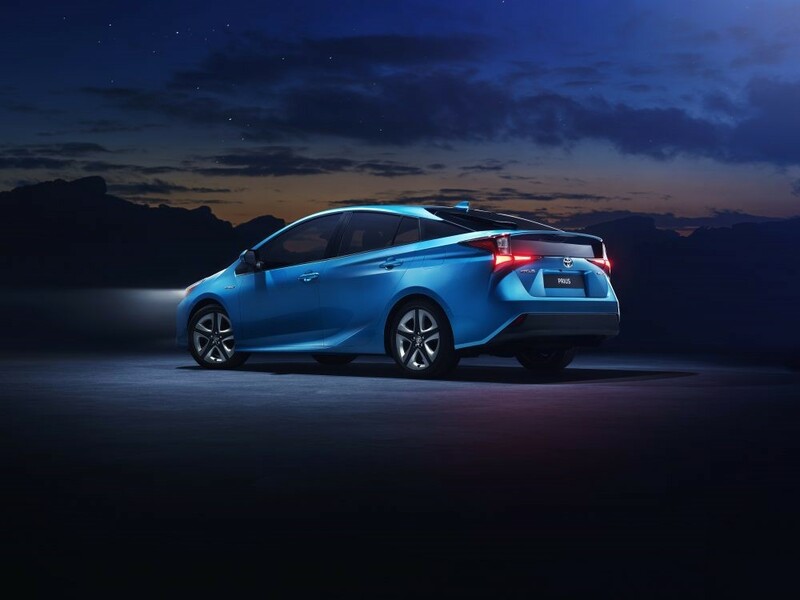 Toyota’s 2019 Prius range will be available with an electric all-wheel drive system: the first model from the manufacturer to offer its Hybrid AWD-i technology. The system uses an additional high-torque electric motor to provide extra drive through the rear axle when required. It is engineered to engage automatically when pulling away, at speeds up to 7mph, and when sensors detect low-grip conditions, such is in snow or on wet and slippery road surfaces, at speeds between 7mph and 44mph. 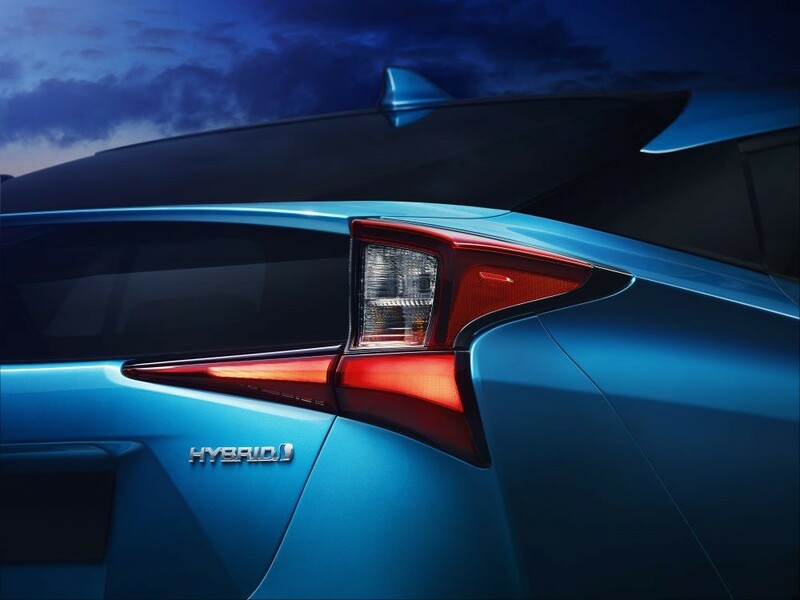 The Hybrid AWD-i model features a new, compact nickel-metal hydride hybrid battery designed for cold weather performance; the front-wheel drive Prius is equipped with a new lithium-ion hybrid battery. The 2019 Prius, which made its public debut at the Los Angeles Auto Show today, also features a range of other updates, including refreshed exterior and interior styling. It has new headlight units and new combination lamps at the rear, which the cabin has refinements to the centre console arrangement some of the controls on the instrument panel. 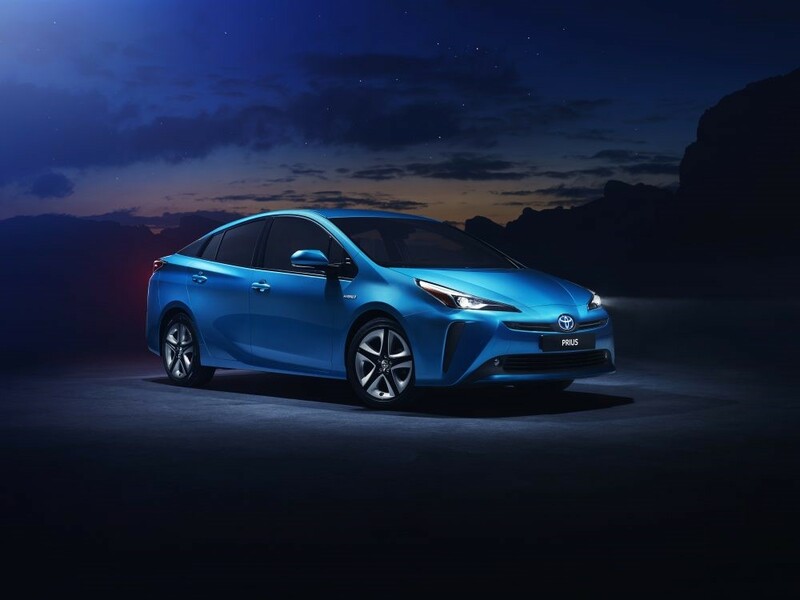 The 2019 Prius will make its first European appearance at the Brussels Motor Show on January 18 next year.